PRISTINE!!!!!! SHOWS LIKE A MODEL!! CLEANEST HOME EVER!! 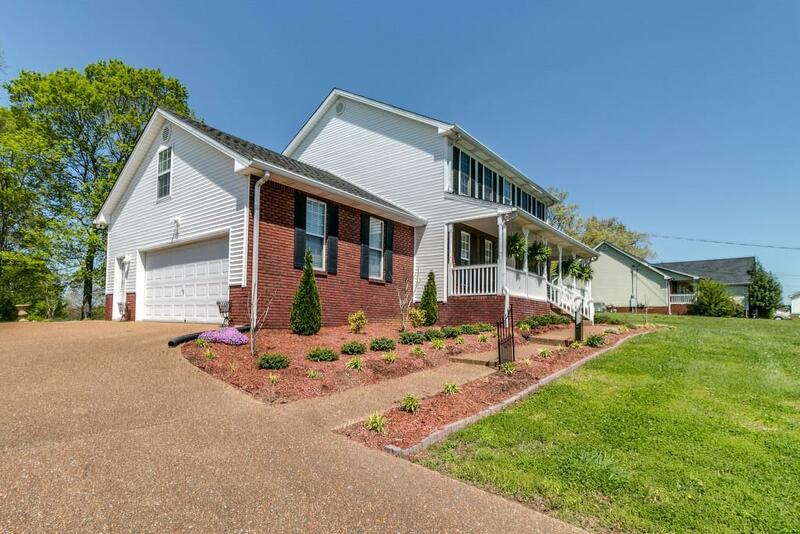 NEW PAINT THROUGHOUT- NEW 2 INCH BLINDS-NEW GARAGE DOOR OPENER- NEW LIGHT FIXTURES-BEAUTIFUL LANDSCAPING- FANTASTIC LOCATION IN PLEASANT VIEW! COME QUICK! WILL NOT LAST LONG!! !